I don’t think I can find a simpler idea than this. If the share price hits a higher high than it did on the previous day, it gives you some indication that it may continue going up. This in itself is a very weak indication, because on average you are probably going to get a higher high 50% of the time. However, you can confirm this is indicating a trend by specifying that you also have higher lows associated with it, indicating a shift upwards of the whole price bar. This isn’t an indicator that you would want to rely on, on its own, but it does help give you confidence if another indicator says the same. On the other hand, if the price hits a new low, that is a lower low than it hit the day before, well, I think it’s quite likely that traders are not so happy with the value, and the confidence that they used to have has gone away. Again, you would want to qualify this judgment by looking for lower highs, and with the fluctuations that you have in prices every day, you shouldn’t take this as a primary indicator that prices are falling, but if you did, you would be right more often than you were wrong. These are so obvious, but they are worth paying attention to, as they are a direct indication of the market sentiment, rather than an indicator that goes through various calculations to become a number. These are to give you extra assurance in your decision, but you don’t use these on their own. 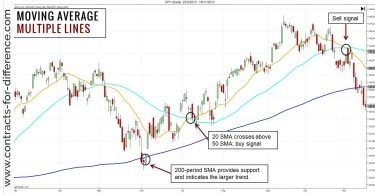 Look at them together with the moving averages, and with some other indicators that I will mention, and you will get extra evidence of what you should trade. Incidentally, although this is traditional (“Western”) technical analysis, the situation changes when you use candlestick analysis, which I mention in the next sec-tion. 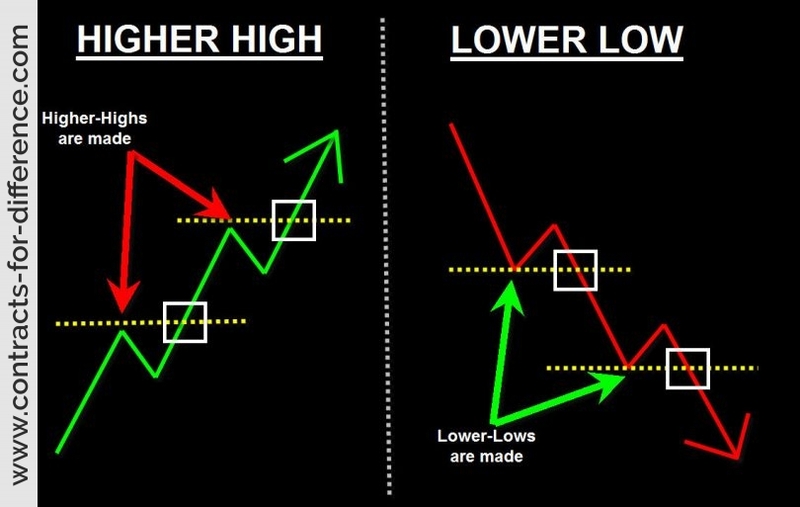 Candlestick analysis tends to look at the position of the closing price, rather than the extreme highs and lows encountered during the day of trading. 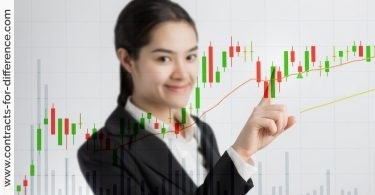 The traditional approach is more generally used for forecasting over longer periods, and you might even accept two or three days which go against the move without regarding it as inaccurate. With candle-sticks, you may only accept one candle against the trend before deciding that the trend isn’t really happening.